There once came a tyrant, a tyrant with immense ambitions towards engulfing the world with darkness. The tyrant wields an ancient artifact with the power to alter reality. That world which once held strong proponents for harmony has drastically decimated the hopes of many of us inhabiting that world and our hopes for virtue. Amidst the darkness there is hope; there are individuals with the power to cease all devastation done by the tyrant, but it will prove to be an arduous challenge. We must unite, we must succeed, and above all else, we must ascend. We will bring about a Virtuous Ascension. In hopes of playing Marvel Heroes as a union in a social setting, this guild is recruiting agents and executives that will love nothing more than to engage in progressing through the storyline of Marvel Heroes. This guild was made before the release of Marvel Heroes, but it kept in its regard the ideal of recruiting members beforehand and showing a stronger emphasis on the quality of the players, rather than the quantity. Of course, this guild favors no number of members and is preferable if it grows, but to distinguish the elite players from the norm, there is a concept that makes this a one-of-a-kind guild; this guild is broken into 2 “Divisions”: the S-Class Division for the Ruling Panel of Leaders and the elite agents which will house a smaller amount of passionate and competitive gamers, and also the Standard Division for the average agents which will house the fairly large amount of casual gamers. Whatever your preference is, it is better to game with friends and fellow gamers to experience more fun out of Marvel Heroes. Not only will we team-up and mission, we will also hold lots of fun activities; they can vary from in-game challenges to tournaments, and if the game allows it, we can participate in PvP events and in guild wars. This is the thread at the marvelheroesunlimited.com site; the website that I, Pocket, became aware of having an eager group of people whom are awaiting the game. This guild can best grow if advertised on other forums and on the actual Marvel Heroes website (once the Community tab is in effect), but the recruitment of many members at this website already ensures this guild and some of its Leaders the earliest members that will show a lot of commitment, but that is self-explanatory since this website gathered some of the most enthusiastic gamers awaiting Marvel Heroes. Currently, this guild is being advertised in another website, so some administrative membership slots might be taken. In the ranks of this guild, any member may ask for a promotion/demotion, but must be tested to see if they are ready to rank-up (no test necessary for a demotion, only an explanation). The rules will only see heavy adjustments before the actual game comes out since we don’t know what to expect, so you can count on the rules having minimal adjustments and to be in full effect once Marvel Heroes is open. There is no penalty for inactivity for members of the Standard Division, but there is one for the S-Class Division; any member of the latter Division will be considered “M.I.A. (missing in action)” if they have shown no activity within the game or in the guild one week from their last activity. 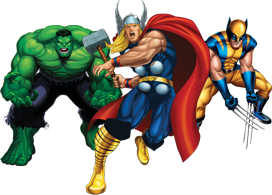 If someone is going on a vacation or is not going to be present to play Marvel Heroes, they can notify any Leader of the Ruling Panel in advance. ...no matter how hard this game proves to be, no matter how long it takes to beat it, you can count on your fellow members of the Virtuous Ascension to provide insight and even aid you in countless missions, but for now, we must await the release of the game, and we will do so with eagerness to play with one another. 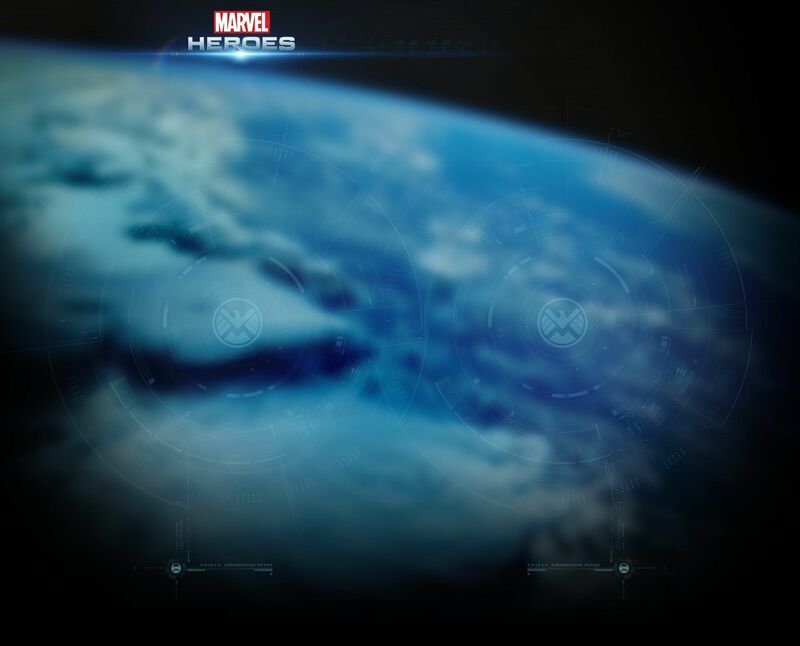 We look forward to enjoying Marvel Heroes with you all!